Have you started on your journey towards retirement and financial freedom? 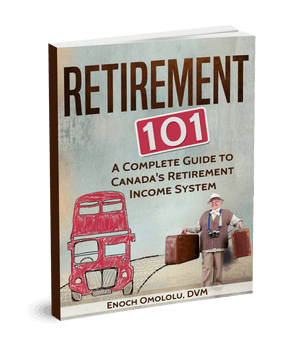 Learn about government benefits, pensions, personal savings and investments, strategies … and how much you can expect in income when you retire. Download this free e-Book today and embark on your retirement planning with confidence! Success! Check Your Email for Download Instructions! Simply fill out the form below to get your FREE copy of this awesome resource today! We hate spam as much as you do and will not sell or share your email address with third parties.